The Diversity Immigrant Visa program, also known as the green card lottery, is a United States congressionally mandated lottery program for receiving a United States Permanent Resident Card. The Immigration Act of 1990 established the current and permanent Diversity Visa (DV) program. 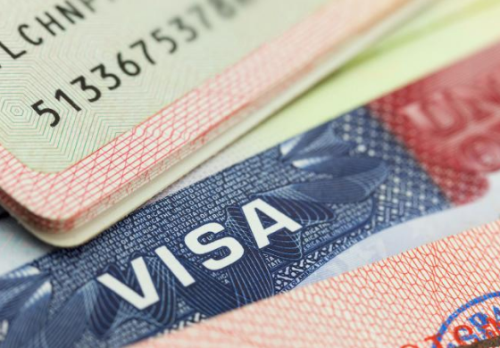 The visa lottery was established in an attempt to bring individuals to the U.S. from countries that had been sending few immigrants to the United States in the past. Online registration for the DV 2018 Program is currently in progress. Note: In order to apply for DV Entry Form (E-DV) one of the requirements is to be born in the country eligible for this lottery.